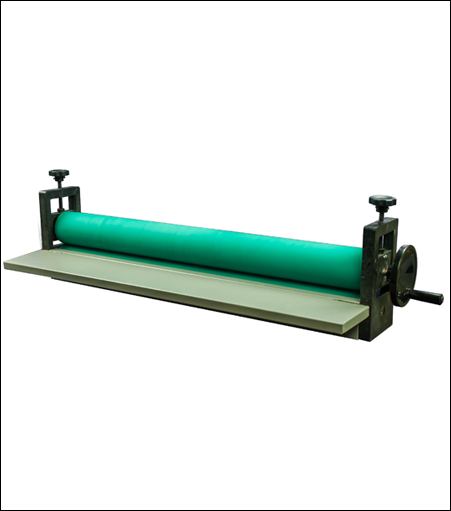 Most laminators on the market are made with natural rubber which will harden with time. Our laminators' rollers are made with quality silicone that are softer, smoother, resistant to corrosion, hardening and cracking. From our customers' feedback and requests, we engineered all our laminators to be table top model which offer exceptional convenience without compromising on quality.